" On the north side of the historic downtown Courthouse Square"
April "Learn to Draw" classes! Click here for more information! 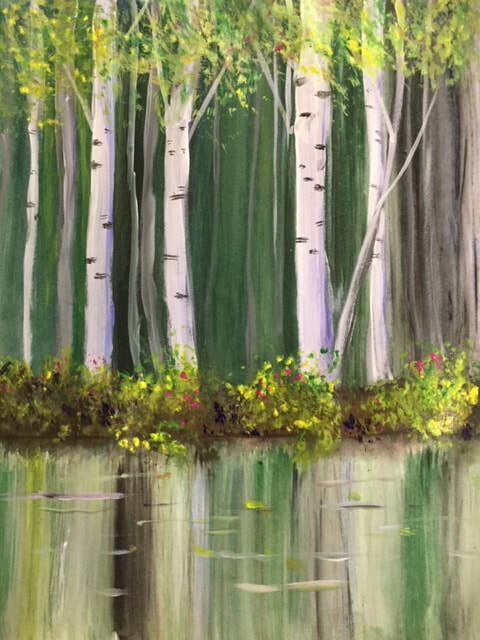 Paint a masterpiece in one evening! Painting for April 16. Click on painting for larger view.